We all know that online and mobile marketing are forever evolving and it’s more work than marketers can handle sometimes to keep dreaming up the next campaign with that crucial viral potential. Of course, there’s nothing like the elation of getting your campaign to make waves on social media but after your 15 seconds of fame are up, how do you retain that audience? Increasing customer retention rates by just 5% increases profits by 25% to 95% (Bain & Co) and attracting a new customer costs five times as much as keeping an existing one (Lee Resources 2010). Add to that the fact that the probability of selling to an existing customer is 60 – 70% and the probability of selling to a new prospect is 5-20% (Marketing Metrics). It’s also worth noting that, according to the Cross-Channel Marketing Report 2014, 82% of companies agree that retention is in fact cheaper than acquisition. 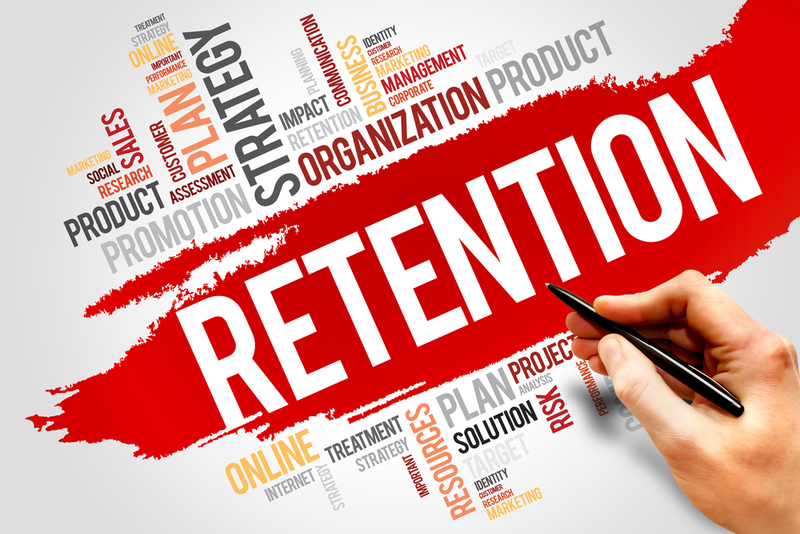 Its clear to see that retention is a pretty smart strategy but the question is how to use your digital resources to your advantage. The good news is that the methods for retaining your customers digitally are not too different from the methods used to effectively manage your social media profiles in the first place. In other words, to keep customers keen, you should be working to a series of set goals with defined win conditions. This can be anything from an increase in online sales figures to increasing audience engagement with a particular profile. What matters is that you keep working towards a specific outcome that keeps you actively interacting with your customers online. You should also take advantage of digital’s analysis offerings to gain insight into your key performance indicators. Track your SEO for the traffic referral volume, the pages viewed per visit or the number of inbound links generated, measure engagement through your retweets and likes, and can tally up the number of emails sent. You could also use loyalty schemes to run along app programmes to help build stronger activity links with your existing customers. Most of all, you need to follow the golden rule of knowing your audience. Whether you’re analysing their spending patterns or actively seeking out their suggestions, use your digital channels to create and maintain the brand they’re looking for. Get it right and you’ll have accomplished the ultimate operating goal: obtaining lifelong customers.